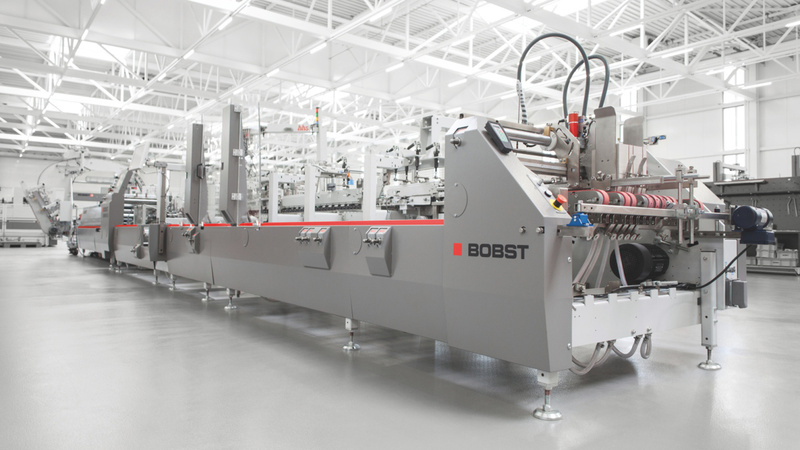 BOBST – one of the world’s leading suppliers of equipment and services to packaging and label manufacturers – today announced that it will feature two of its star folder-gluer and die-cutter innovations at this year’s Taipei International Graphic Arts Exhibition (TIGAX). The exhibition takes place from September 20th to 23rd, 2018 in Taipei, Taiwan. 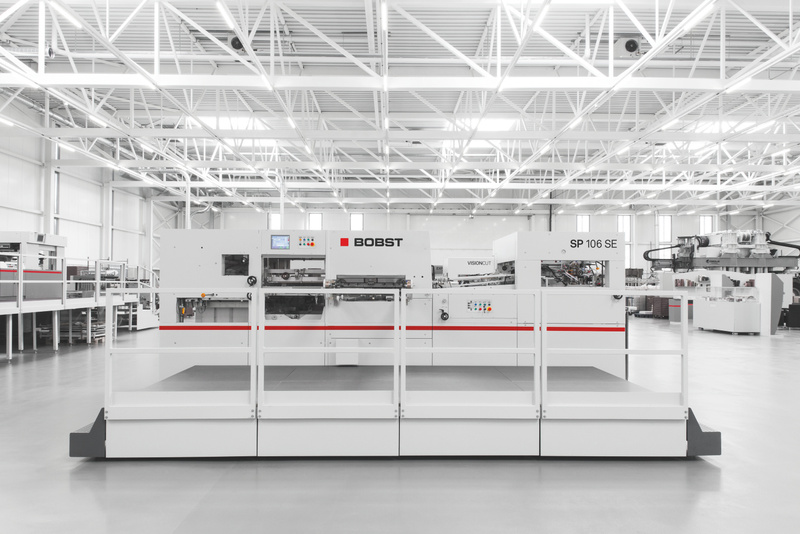 SP 106 SE, an Autoplaten die-cutter with the unique BOBST double cam gripper bar advance system, which conveys sheets in the smoothest way possible, ensuring excellent box quality Rapid job set-ups with the BOBST Human Machine Interface, as well as the BOBST Centerline® and quick lock devices guarantee rapid make-readies. SP 106 SE can process even delicate or light materials and delivers perfect stripping quality stacking at high speeds. Extremely versatile, productive and precise, this great die-cutter offers world leading technology for an astonishingly affordable price. MEILONG III, the ultimate all-rounder of folder-gluers. It is extremely versatile and gives users the possibility to produce an impressive number of box styles with wide range of materials at a speed up to 450 meters per minute. Easy to operate, it delivers at the superb productivity and boxes of unrivalled quality. MEILONG III allows users to simultaneously carry out other in-line processes, such as quality inspection with ACCUCHECK, making it ideally suited for the pharmaceutical and cosmetic market. Also, the production of crash-lock and other special boxes can be significantly increased with SPEEDWAVE 2, the unique hook-free folding device.